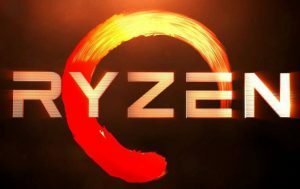 There are rumors that Asus and few other manufacturers are preparing new gaming laptops that combine AMD Ryzen Picasso processors and Turing based graphics cards. The new ASUS laptops are TUF Gaming FX505DU and ROG GU502DU. 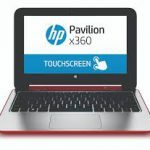 Both laptops are built on the latest AMD 3000 Series mobile hybrid processors: Ryzen 5 3550H and Ryzen 7 3750H, respectively. These chips each include four Zen + cores that are capable of operating on eight threads. The level 3 cache is 6 MB, and the TDP level does not exceed 35 watts. The Ryzen 5 3550H processor operates at 2.1 / 3.7 GHz, while the older Ryzen 7 3750H features 2.3 / 4.0 GHz. Both laptops are based on the new Zen + architecture launched earlier this year. Asus has already used new AMD processors in their laptops. For example, in the Asus TUF FX505DY laptop, equipped with a Ryzen 5 3550H and a mid-range video card Radeon RX 560X 2017 release. Now the new hybrid processors from AMD will be made by the company Nvidia GeForce GTX 1660 based on Turing architecture. The combination of AMD’s APUs and Nvidia’s graphics cards looks quite a bit strange, since the Picasso family of processors is equipped with its own highly productive Vega 10 and Vega 8 graphics and for more demanding graphics loads they’ll use the full GTX 1660 Ti graphics card. By the way, the mobile version of the latter has not yet been submitted, but a leak from 3DMark indicates the existence of a Max-Q version of the recently introduced graphics card accelerator. 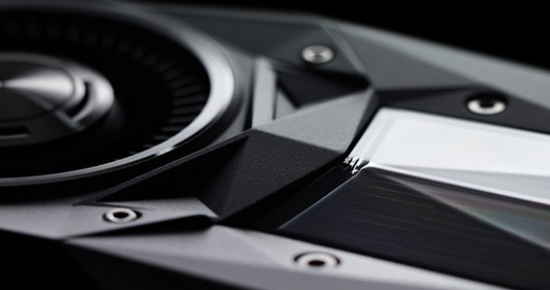 There are no specifications of this graphics card yet, but it can be expected that its technical characteristics will be comparable with the desktop version: 1536 CUDA cores and 6 GB of GDDR6 video memory. But the clock frequency may vary depending on the model. It will be very interesting to see the actual prices of these machines and check the performance of these unique Asus innovative laptops.